2017 Crestliner 1750 Super Hawk Max HORSEPOWER: 175 horsepower Length Overall: seventeen feet. nine in. Beam: 94 in. Dry Weight: 1,450 pound. 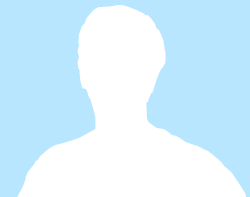 Max Person Capacity: seven persons Fuel Capacity: 28 gal. Max Carry Load: 1,700lb. 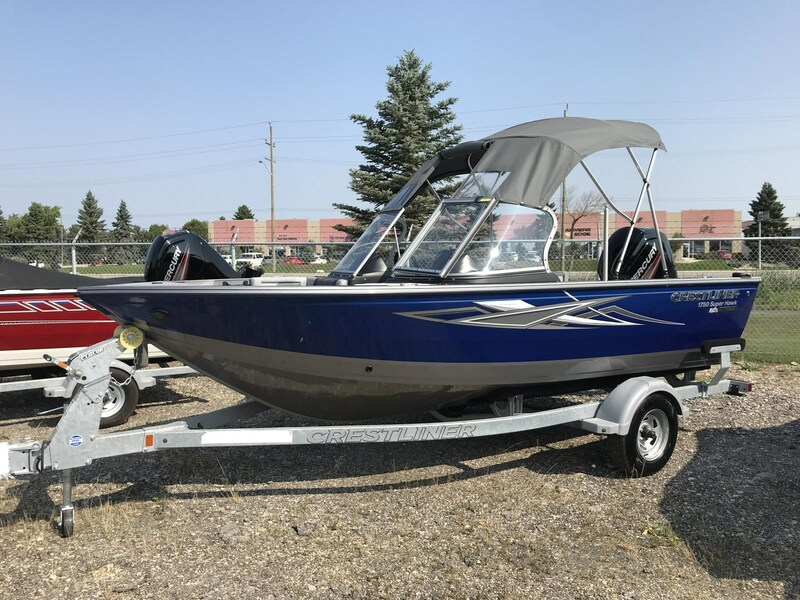 2017 Crestliner 1750 Super Hawk Boat for Sale is a 2017 Crestliner Super Hawk Fishing Boat in Winnipeg MB. Find other listings by searching for 2017 Crestliner Super Hawk in Winnipeg on Oodle Classifieds.